French techno lord Gesaffeltstein has ignited the airwaves with one hell of a collaboration with the legendary Pharrell Williams titled, ‘Blast Off’! Following on from Gesaff’s single launch with The Weeknd titled ‘Lost In The Fire’ and full reveal of a star studded collaboration based mostly album track listing, ‘Blast Off’ teases an evil reggae tempo monitor blended with an ’80s cop drama edge that’s created by Pharrell’s selection in model of verses and choruses. 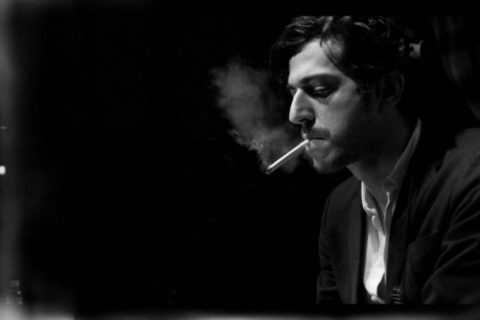 2019 sees the top of a touring hiatus from Gesaffelstein with main America based mostly appearances introduced at this yr’s Coachella Music & Arts Festival in Indio, CA in April and at New York’s Governor’s Ball in May. We’ll cross our fingers and hope that he’ll be again on Australian shores finally!